Lawrence Chatters is the current Executive Director of the Goldwin Foundation. Lawrence currently resides in Lincoln, Nebraska where he lives with his wife and two daughters. 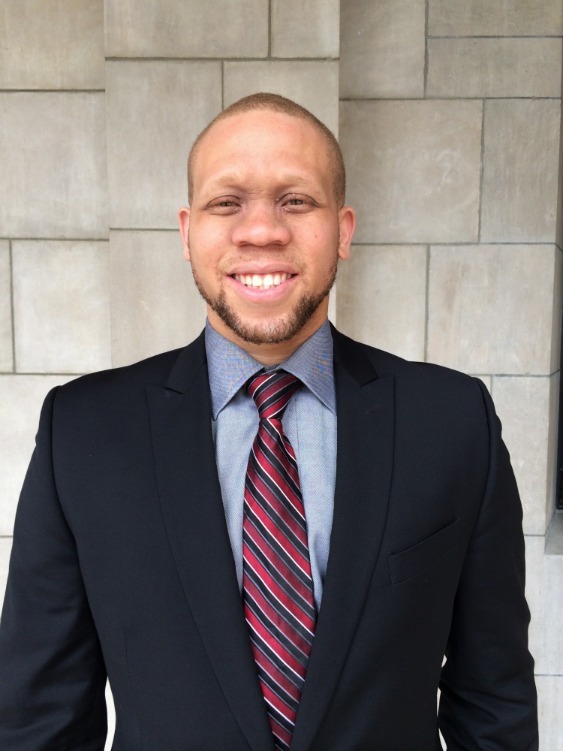 He holds a Bachelors Degree in Psychology from Midland University, a Masters Degree in Educational Psychology from The University of Nebraska-Lincoln, and is a Doctoral Candidate in Educational Psychology at the University of Nebraska-Lincoln. Lawrence has an extensive background in non-profit work, and has pioneered innovative interventions for at-risk youth in the Lincoln Community. He is a Licensed Mental Health Practitioner and a successful business owner.